Few retailers manage to blend the key trends of a season into one item without it looking try hard or overkill. 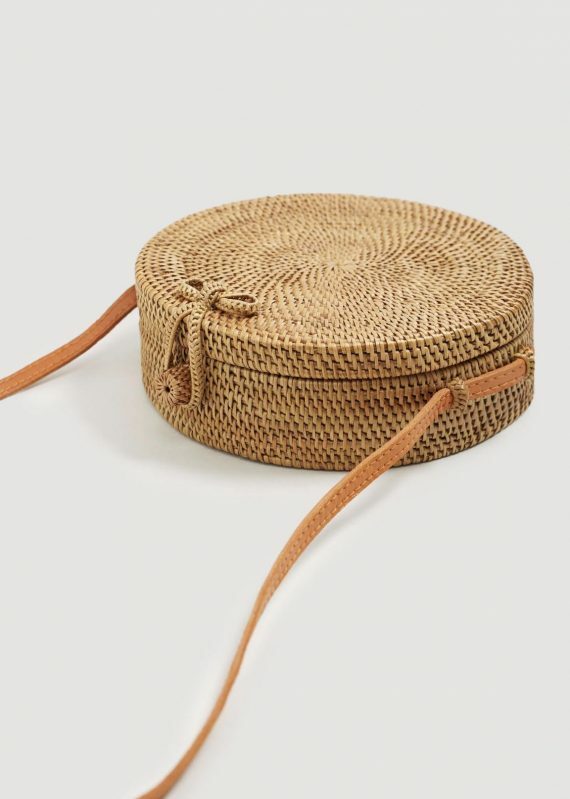 However Mango have been able to do just that with their ‘New Now’ Handmade Bamboo Coffer bag. 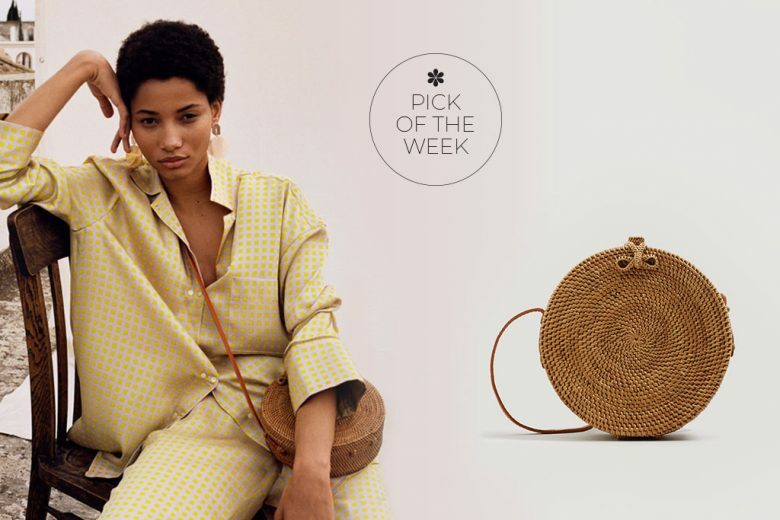 Natural textures and fabrics are what you should be buying into to update your wardrobe for the summer season, so the bamboo weave certainly ticks that box. Round is the shape and compact is the size, cute enough to pack for holidays and chic enough to wear for both dinner and sightseeing. A cross body strap is practical and allows for hands free when rummaging for treasures in the markets and bazaars! Be ready to see this style everywhere on Instagram… as well as on your next beach holiday!